Streb is back again!!! 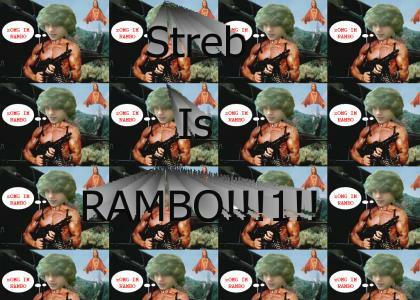 RAMBO sTYlE!!11! !